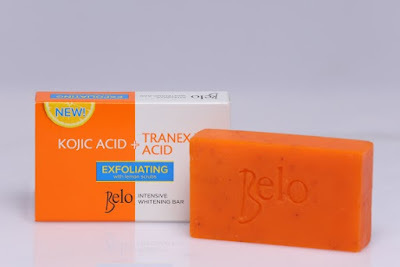 From the Belo Authority comes a strong follow up to the remarkable success of the Belo Intensive Whitening line, the new Belo Intensive Whitening Bar with Exfoliating Lemon Scrubs. With the addition of Lemon Scrubs to its powerful combination of Kojic Acid and Tranexamic Acid, it takes whitening to a whole new level. 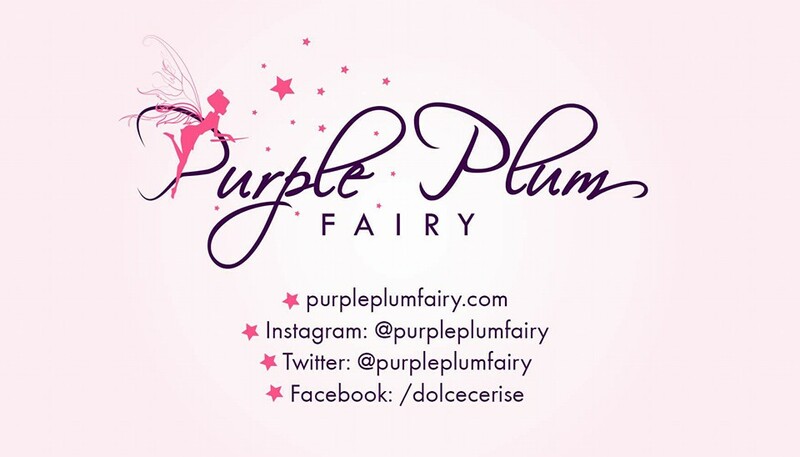 The unique combination of Kojic Acid and Tranexamic Acid in this product is clinically proven to whiten skin 64% better than products that contain Kojic Acid alone.